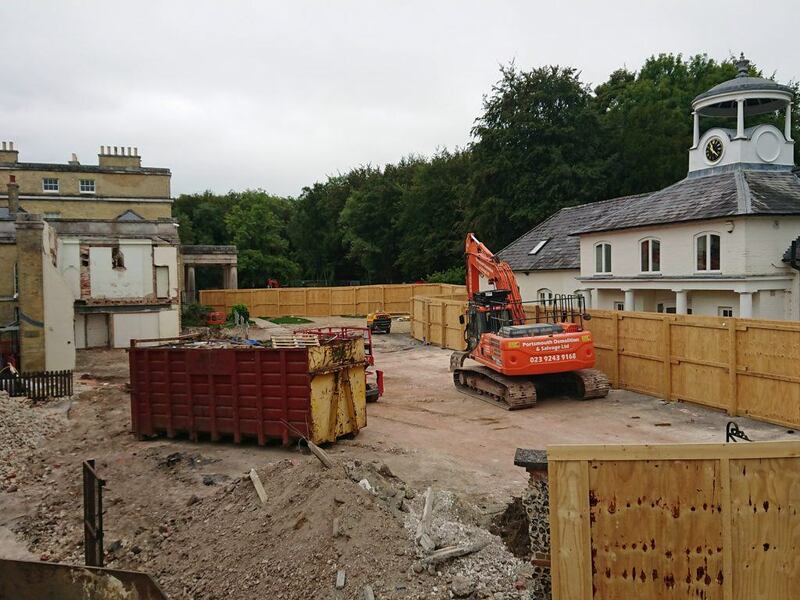 Work on the new kitchen, dining room and classrooms commenced at the beginning of the summer holidays. Great weather has enabled the contractors to get a good start. We will be following the project with time lapsed images, so return soon for our first update.